Sega has been trying to get some of its games not named Sonic The Hedgehog adapted to TV and film for several years now. The Japanese publisher went so far as to launch a production company called Stories International in 2011, which has been shopping around for partners to pick up a few of its old-school series like Virtua Fighter, Golden Axe, Altered Beast, and Streets Of Rage. Earlier this year, Shinobi, the game of ninja-on-ninja (and sometimes Spider-Man) violence, became the first of these legacy titles to find a home when producer Marc Platt (Rachel Getting Married, Scott Pilgrim Vs. The World) picked up its film rights, and now, as reported by Variety, Streets Of Rage and Altered Beast have joined its ranks. Stories International is producing the projects along with Circle Of Confusion, which has worked on Fear The Walking Dead and Powers. The companies are currently looking for studios to turn these games into both movies and TV shows. There’s plenty of room for creative license with either series. Both are of the walk from left to right and punch things until they blink out of existence genre. 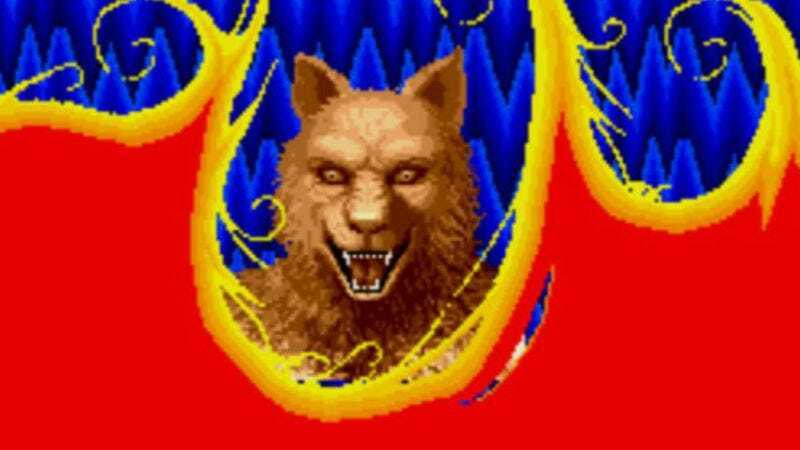 Altered Beast (which, as we’ve discussed in the past, was a cheesy movie masquerading as a self-serious game to begin with) is more of a grim fantasy set in ancient Greece and features men in Speedos who turn into assorted werebeasts. Streets Of Rage, on the other hand, stars a few cops-gone-rogue on a karate-fueled vigilante quest to take down their city’s worst crime boss, Mr. X. If that one ever makes it to the screen, we’d like to humbly suggest its producers get Yuzo Koshiro to compose an original soundtrack of killer club tunes. It would only be right.